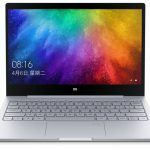 The Xiaomi Mi Notebook Air 12.5-inch version now comes with 7th Gen Intel Core i5 Processor and other mainstream features. Xiaomi has launched a new version of the sleek, and powerful Mi Notebook Air. The 12.5-inch Mi Notebook Air is a capable and versatile laptop that packs powerful hardware, Full HD display and offers several other mainstream features. 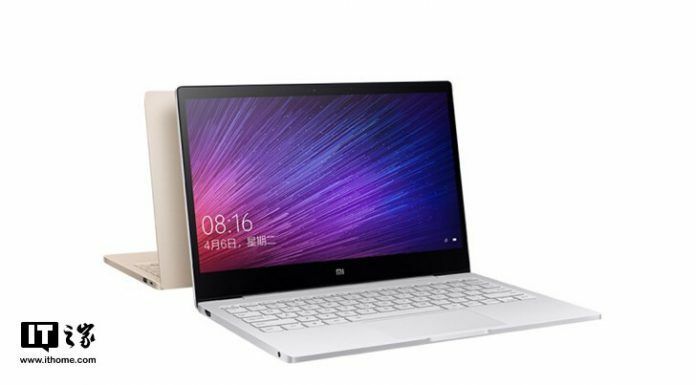 The latest Xiaomi 12.5-inch Mi Notebook Air has arrived. The Chinese smartphones and electronics giant has launched the laptop in China. The latest Mi Notebook Air has the 7th Gen Intel Core i5 processor, and fast SSD storage as well. 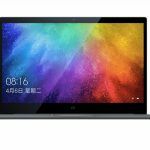 Let’s look at the important aspects like price, availability, specifications and features of the new Xiaomi Mi Notebook Air 12.5-inch version. The Xiaomi Mi Notebook Air 12.5-inch version sports a thin and light metal unibody design. Xiaomi assures the design offers sturdiness to the small form-factor laptop. As the name indicates, the new Mi Notebook Air has a display size measuring 12.5 inches when measured diagonally. 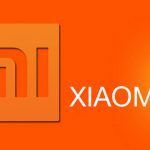 Xiaomi has deployed a Full HD screen with a display resolution of 1080p. The screen has thin bezels measuring just 5.71mm. The Xiaomi Mi Notebook Air 12.5-inch version looks like magazine, and interestingly, even weighs just about the same. The laptop tips the scale at just 1.07Kg, and is about 12.9mm thick. Despite the size, the Mi Notebook Air manages to pack a powerful 7th Gen Intel Core i5 processor. The processor works with 4GB RAM and 256GB internal storage. 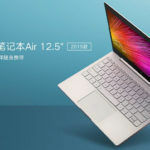 Xiaomi is not offering any higher configuration options in the Xiaomi Mi Notebook Air 12.5-inch. In other words, buyers do not get to opt for an even more powerful 8th Gen Intel Core i5 processor or higher. However, the 7th-Gen Intel Core i5 processor is still a significant jump over the original m3 processor. The choice of processor must allow Xiaomi to pack the entire laptop in such a slim frame. Given the thickness, it is quite possible the company may have opted for a passive cooling solution. However, we will reserve final judgment till the laptop lands in the hands of customers or reviewers. Xiaomi is surprisingly silent on the actual capacity of the battery that fits in the Mi Notebook Air 12.5-inch version. However, the company claims the battery offers about 11.5 hours of runtime, which is quite impressive. Moreover, Xiaomi has built in USB Type-C port that supports Fast Charging. The laptop runs Windows 10 operating system. 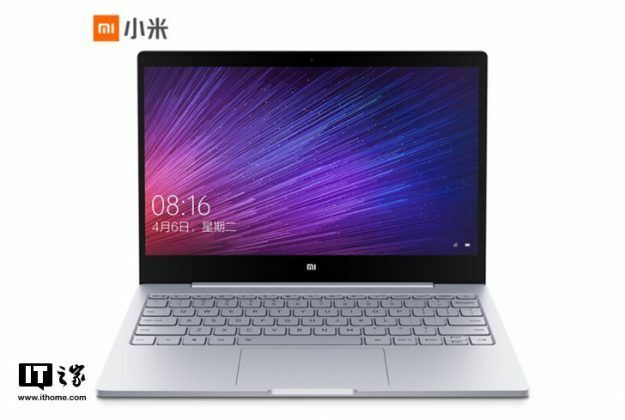 Xiaomi has allowed pre-booking the Mi Notebook Air 12.5-inch version. However, the company hasn’t declared the actual sale dates yet. The notebook has launched in China. Xiaomi hasn’t confirmed about the international availability of the latest Mi Notebook Air. Still, we are confident that the company could launch the laptop in India early next year. In fact, the company’s senior management had hinted at the same. The latest notebook from Xiaomi costs CNY 3999, which roughly translates to INR 42,000. Given the sleekness and the specifications of the Xiaomi Mi Notebook Air 12.5-inch version, the price is quite attractive.